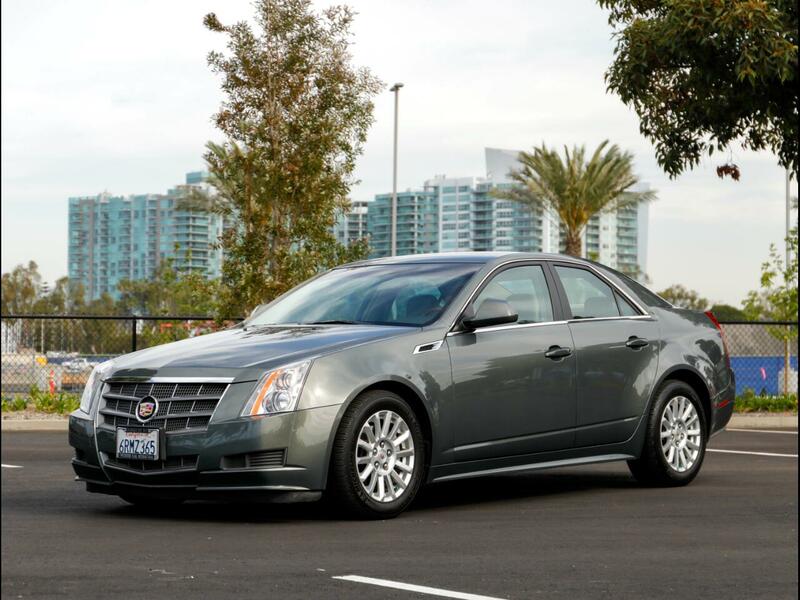 Chequered Flag is pleased to offer this 2011 Cadillac CTS Luxury Collection Edition. Finished in Evolution Green Metallic and Cashmere w/ Cocoa Accented interior. Just over 50k miles from one fastidious owner. Good Carfax but shows two owners. Purchased new and only serviced at at Martin Cadillac in Santa Monica, CA and lived locally since. Service records and maintenance history from day one. Never smoked in, no pets. Exterior has a few small blems and scrapes but very presentable. Original window sticker, books & both keys. Inspections encouraged. All sales AS-IS. Sales tax and license fees due if delivered in California.